Volunteers are the heart of Candlelighters! We are always looking for enthusiastic and passionate volunteers who want to make a difference in the lives of children battling cancer. 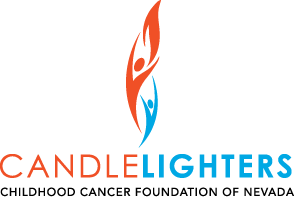 To become a volunteer with Candlelighters, please complete the form below. Thank you for your efforts in supporting our mission. We are excited to have you join our community! Are there any specific programs or events you would like to participate in? Would you like to volunteer for Camp Independent Firefly? Do you have any skills or talents to share with us? How did you hear about Candlelighters?